In addition to being a foundation lover (watch my collection video here and see all previous reviews here), I am just as addicted to concealers. But I don't tend to use concealers for spot treatments, rather I prefer just to use them under the eye area or as a quick makeshift foundation if I am running late. 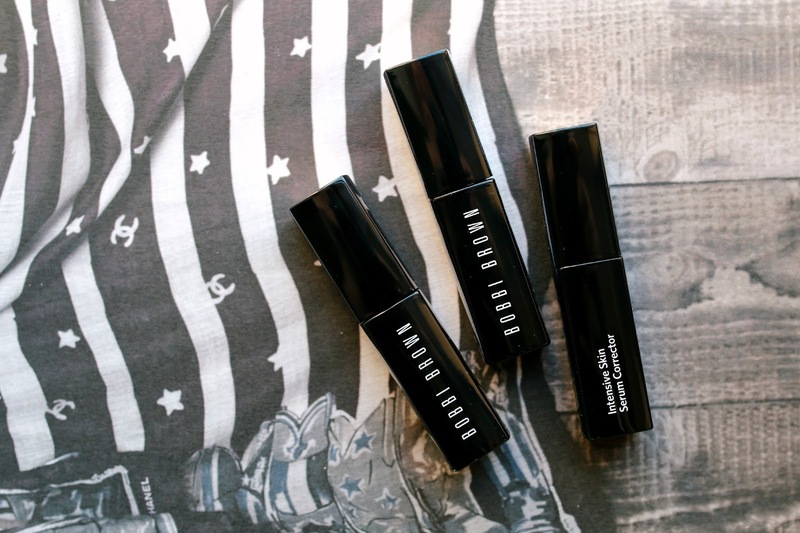 I recently tested out the new Bobbi Brown Serum Concealer and Correctors and was so impressed by the formula. I am already a fan of the Serum Foundation (watch my review here), and love skincare/makeup hybrid products. However, I wasn't sure if this product would skew more towards the skincare side (great feeling on the skin, but poor coverage/performance) or the makeup side (supreme coverage and wearability but feels awful on the skin). Just from one swipe I could tell this was a great mix of both. The texture is one of the best I've felt in a long time and has this creamy and emollient slip to it that feels great when applying under the eye. It instantly helps to hydrate the area, and I find that any fine lines instantly look smoother and less noticeable. Over time the formulation is designed to help reduce any pigmentation or discoloration issues under the eye. As far as coverage, I only needed a few dabs to hide the darkness under my eyes, and I don't notice any creasing or movement throughout the day. I was just applying it this morning and kept looking in the mirror thinking I needed to add more, but surprisingly only the smallest amount did the job! I have the concealer in the shade Porcelain which is more yellow, and it does a great job of brightening up the area without leaving me with two large white half-circles under my eyes. The Extra Light Bisque Corrector is perfect for helping to color correct on mornings when my eyes look extra dark from allergies or lack of sleep. I like to apply that just on the darkness that is closest the bridge of my nose, and then I add a few dabs of the Porcelain concealer in the inner corner and below my dark circles to help blend it into my foundation. The Porcelain Peach Corrector is extremely bright and yellow and though it's a bit too light for under my eyes, I have absolutely loved using it on my cheekbones, under my brow bone and just above my eyebrow arch. It gives a gorgeous highlighting effect and because the formula is so creamy and blendable, it looks a million times better than a traditional highlighter (powder or cream) that can sometimes sit on top of the skin. 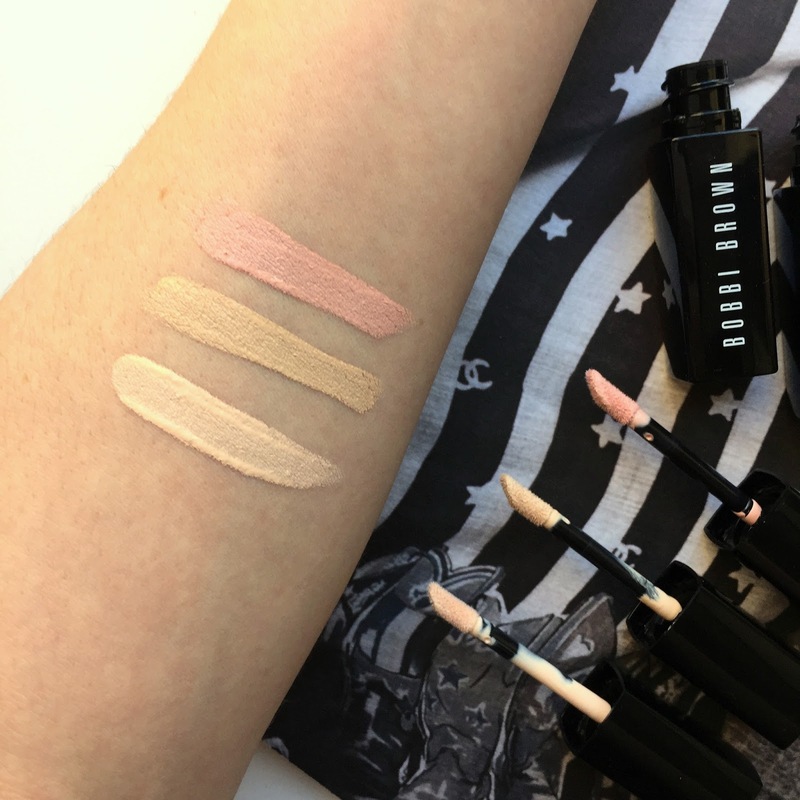 If you are deciding between a concealer or corrector, my best advice would be to hit up your local Bobbi counter to see what they would recommend. The formula is exactly identical so it's just a matter of finding what would suit your needs. Have you tried this concealer? What are your thoughts? What is your current favorite concealer? Let me know in the comments below! 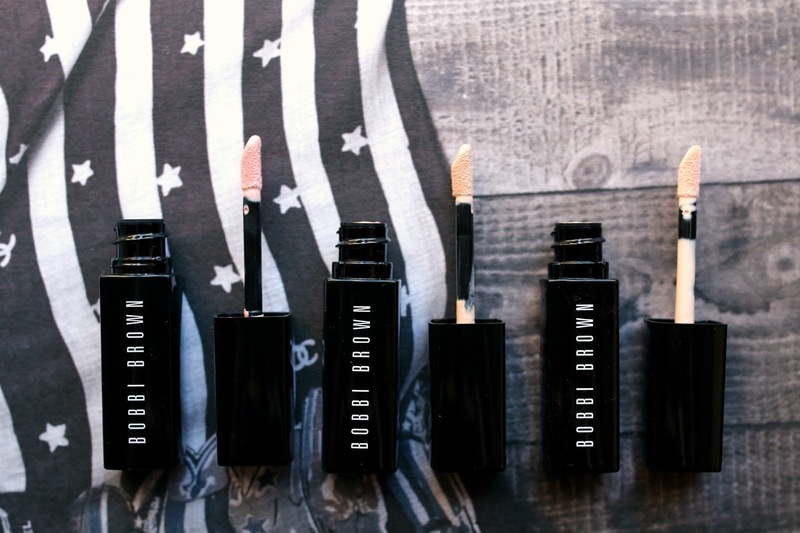 Never even heard of these from Bobbi Brown! They sound really great!